Available in a variety of different colors, this 1.9lb. 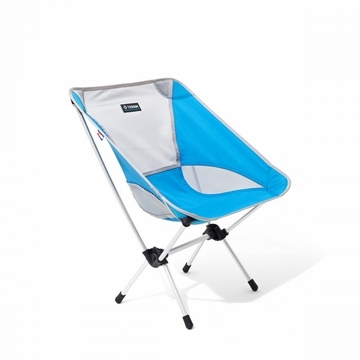 folding camp chair is a friend to anyone on the go. 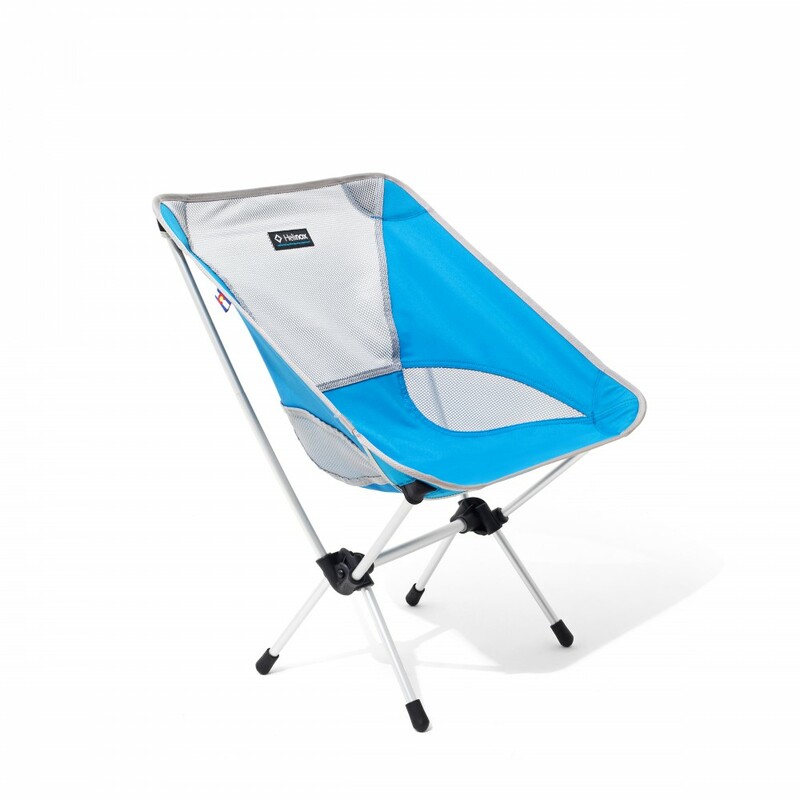 Packing down smaller than the Sunday Times, you can take your Helinox Chair One anywhere. Utilizing anodized DAC aluminum poles, Chair One is strong enough to support folks up to 320lbs. Its both comfortable and stylish, and you and all your friends will be psyched to have it around the campfire, outdoor concert venue, or even on a backpacking trip.